After attending the University of Louisville School of Dentistry, I served as a Navy, dental officer. I completed a General Practice Residency at Naval Hospital Camp Pendleton and then practiced general dentistry at Marine Corps Base Camp Lejeune. During my military service, I led a team on a peacekeeping mission to Haiti. I then decided to pursue advanced training in endodontics and completed a residency program at the University of Southern California. 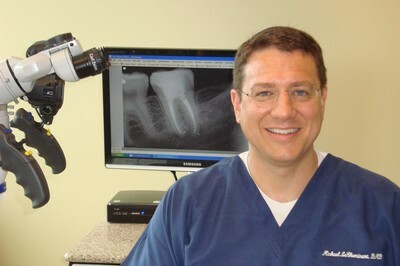 I am a former president of the Houston Academy of Endodontists. I am the proud father of five children and two step-children. My hobbies include walking my dogs while listening to podcasts, studying religious history, and spending time with my family.